Optoma makes it easy to go wireless on any budget with the impressive NuForce BE2. 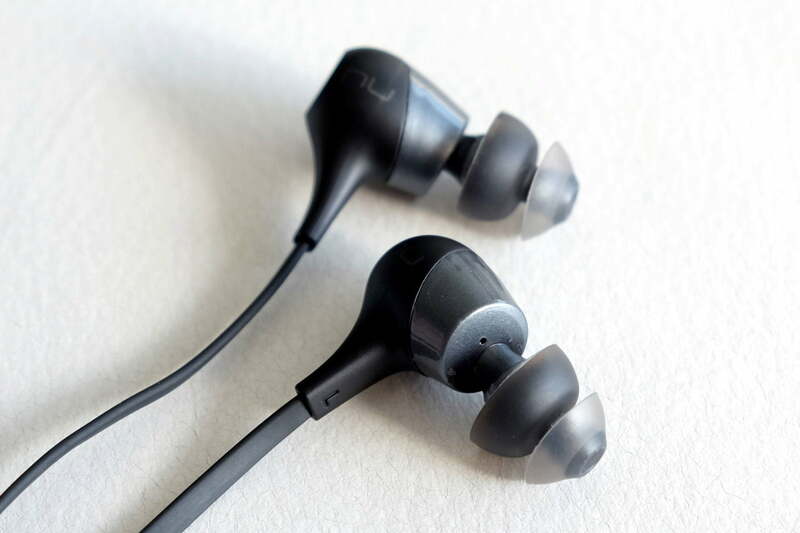 Paying less for anything that sounds decent these days isn’t always easy but, as you’ll discover in reading our Optoma NuForce BE2 review, these earbuds take things much further with impressive audio performance and battery life. 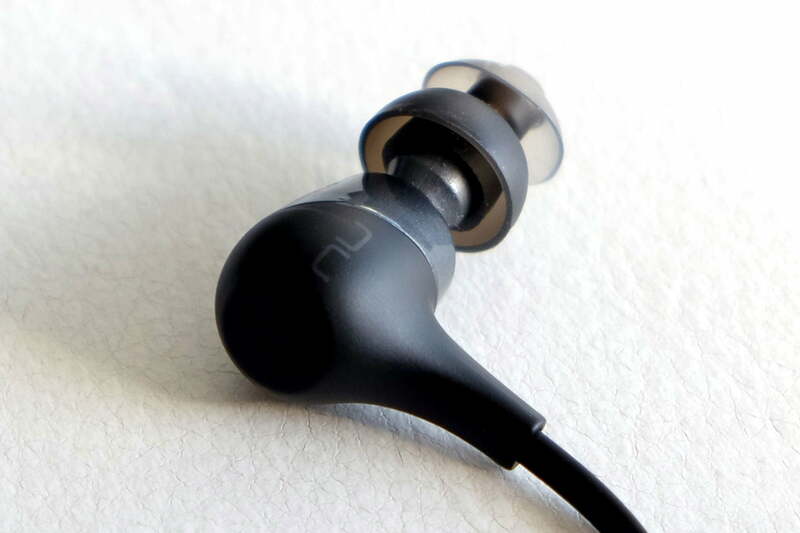 Hardly a household name, Optoma’s NuForce brand quietly resonates for those who get the chance to try their earbuds. Cutting the cord to listen to music wirelessly is no longer a luxury expense, especially when it comes to this pair. 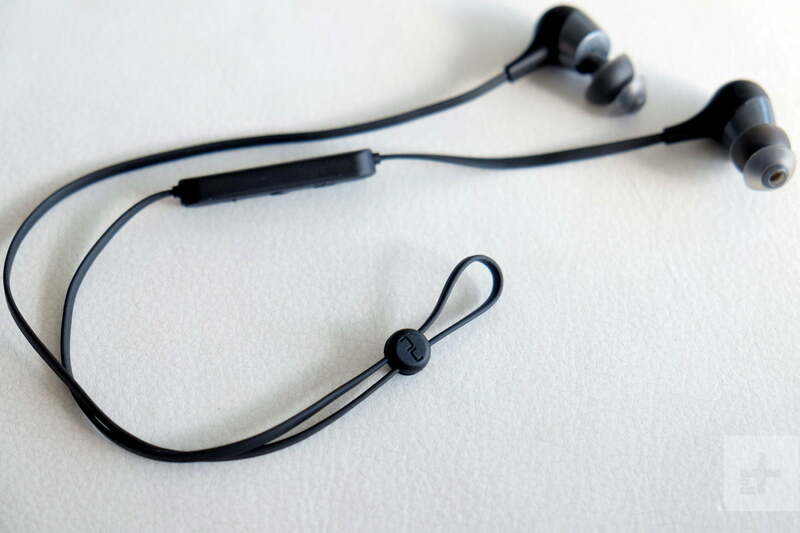 While you won’t be wowed opening the box, Optoma loads the package with all you need, including four pairs of ear gels in small, medium and large sizes, plus a standard size of the brand’s SpinFit TwinBlade eartips found in many of its earbuds to help keep them snug and in place. A short Micro USB charging cable and basic user manual round out the goodies inside. An illustration on the accessories box explains how to quickly pair the BE2 with a mobile device. The budget price is evidenced by the lack of a carrying case, Comply Foam tips, or ear wings to further customize the fit. But then again, we didn’t really expect to see much in the way of extras. If Optoma’s naming conventions have you confused, it’s really a matter of counting backwards in the case of the BE2. Though it launched later than the BE Sport3 and BE6i, , the Qualcomm codec widely adopted for higher quality Bluetooth streaming. Optoma left out aptX support, so the BE2 should sound a bit better on an iOS device than they would an Android one. When using Android, Bluetooth streaming reverts to Subband Coding (SBC), a mandatory codec found in all Bluetooth devices that isn’t as good. We’ve liked the NuForce line for its ability to deliver solid audio fidelity that punches above its price range, and the BE2 stand as a real testament to that. Playing it safe with the sound signature, the BE2 don’t stand out for any one genre above others. Bass lovers may wish for a bit more love down low, but overall the BE2 more than deliver there for the price point. It’s a consistently warm sound, with just enough detail to appreciate a good composition of instruments. We played through The Weeknd’s Starboy album during a workout to put the buds to the test, and came away impressed with how punchy the bass sounded. 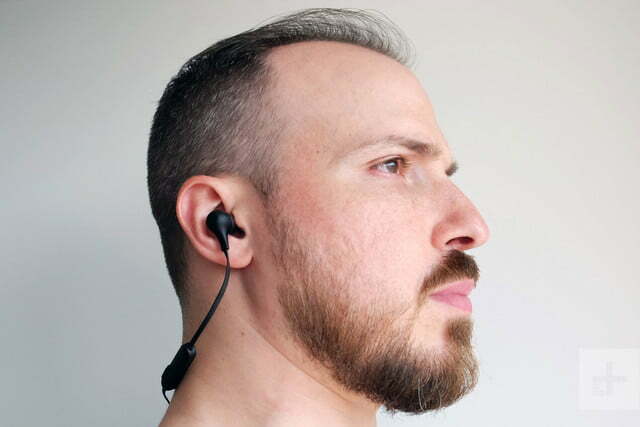 Wireless earbuds from other makers have struggled in the past to keep the low end of the spectrum pumping, and one of the biggest culprits is often audio leakage from a loose fit. It wouldn’t be a stretch to suggest the BE2 compare well against the pricier BE Sport3. No matter the track we played, the similarity was obvious. We tried an eclectic playlist to gauge that including Confessions Pt. II by BadBadNotGood, Aerosmith’s Walk This Way, Vaults’ One Last Night, and Peter White’s Who’s That Lady. While the songs offer a diverse array of tonal colors, all sounded good enough to appreciate wearing the BE2. Apart from being “safe” in not skewing too far to either side of the frequency spectrum, we felt a little déjà vu in our evaluation. It’s a consistently warm sound signature, with just enough detail to appreciate a good composition of instruments. The more instruments involved, however, the flatter the sound gets, and that includes live tracks where reverb and crowd noise serve to widen the spectrum further and mask subtler details. Without the ear wings, the BE2 don’t have much to anchor to in the ear, which is partly why the SpinFit ear gels are included. We could appreciate how they isolate noise, but we had to adjust their fit more often than with the regular gels. It’s not hard and fast though. Every pair of ears is different, so you might find a tighter fit with them than we did. In louder settings, like a busy gym or street, we did have to crank up the volume a little, regardless of what gel we had in. Optoma offers a standard one-year warranty covering parts and labor for repair and replacement. It’s hard to argue with a $50 pair of earbuds that are not only wireless, but also last long enough to keep on playing through a few runs and workouts. Even better, Optoma didn’t cheap out on the audio quality to match the budget price. That said, while the lack of aptX is one of those details that isn’t especially obvious, it affects a huge subset of people: Android users. SBC is inferior to both aptX and AAC, so we caution Android users seeking out the highest fidelity for the money to keep this in mind. If you plan on using the buds mostly for your daily work out, though, it may be a negligible quibble. 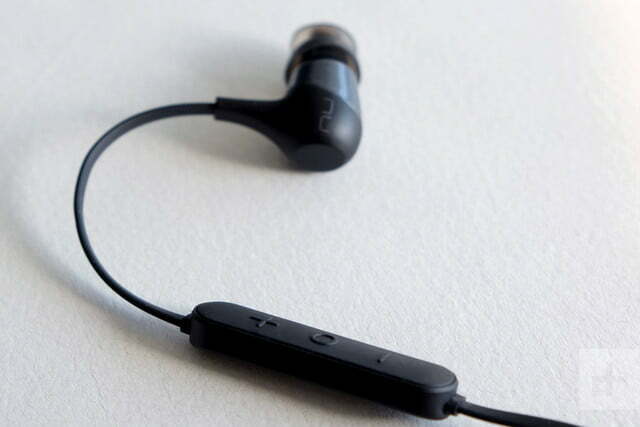 NuForce includes aptX compatibility in both the BE Sport3 and BE6i, though at $80 for either model, you’ll have to shell out a bit more cash. Other than that, you’ll likely need to step up your budget significantly, though pricier options obviously come with added benefits. The $150 Jaybird X3 Sport or Sport Coach Wireless Special Edition offer heart rate monitoring and exercise tracking, in case you want the extra push, but all three will extend your budget significantly. 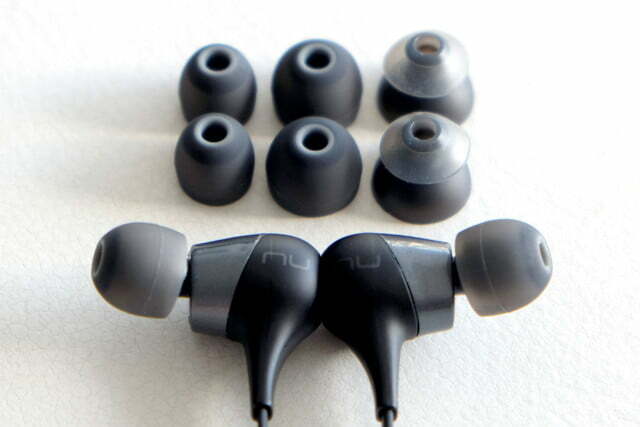 The biggest danger to the NuForce BE2’s longevity is probably sweat. They may have some sweat resistance, but to avoid any needless damage, cleaning them with a wet wipe helps get rid of excess salt from all that perspiration. Bluetooth is consistent with these earbuds, so we don’t expect any degradation to occur over time. Treat these well, and they should reward you by staying vigorous. If you’re an iOS user, these are definitely worth buying because you don’t have to compromise on Bluetooth streaming audio quality. Android users should consider the slightly pricier options from the brand to get a comparable experience.